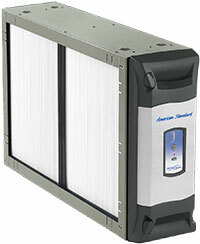 For more information on American Standard Products go here. In 1969, American Standard Heating & Air Conditioning was asked by NASA to help design the Mobile Quarantine Facility for the returning Apollo astronauts, providing a clean and comfortable indoor environment full of fresh air for some American heroes. 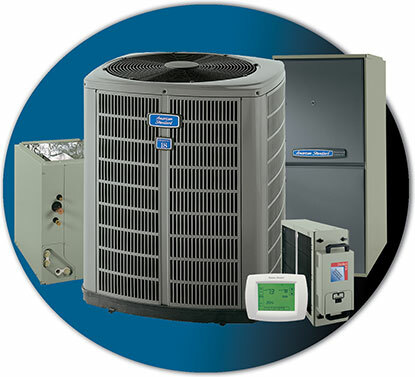 In the “Home Comfort Buying Guide” of June 1998, Consumer's Digest magazine ranked the brand's Allegiance® 16 and Allegiance® 14 air conditioners among the Best Buys in central air conditioning systems. 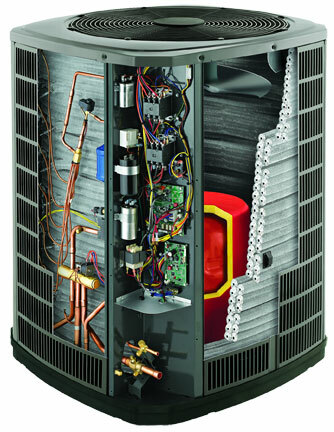 In 2001, we were rated the most trouble-free heating, ventilation and air conditioning (HVAC) brand among 14 leading manufacturers by readers of a national product testing publication. 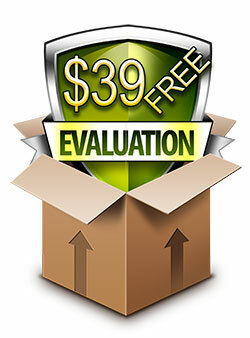 In a 2002 survey of approximately 500 furnace installers and more than 35,000 consumers, American Standard Heating & Air Conditioning was one of only two brands named more reliable than average by readers of a national product testing magazine. 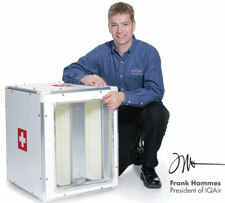 In February of 2005, readers of a national product testing magazine rated the brand’s gas furnaces as the most reliable brand among 12 leading manufacturers. 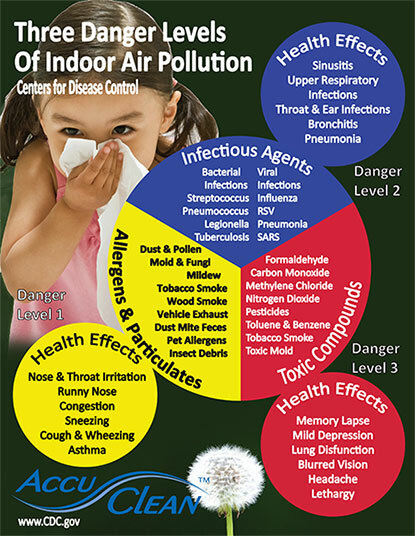 In December of 2007, the AccuClean Whole-Home Air Filtration System was given a top ranking by readers of a national product testing application. It’s great to be reliable. It’s better to be reliable and efficient. …efficient and found the problem right away. It has been a pleasure doing business with all of you. Thank you so very much for everything. I would like to thank them for the excellent service and we will use your company in the future, as well as refer friends and family. 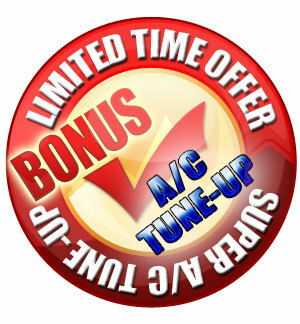 Free estimate for American Standard Air Conditioner replacement and repair. 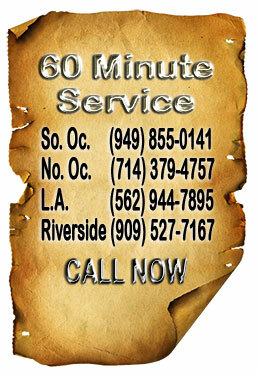 Orange County, Los Angeles County and Riverside County.